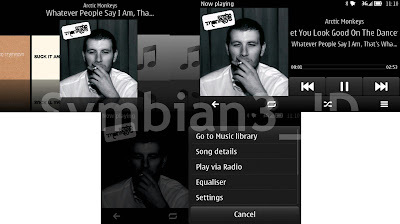 Symbian Belle (Leaked version) is running on Nokia N8. orvvan from Daily Mobile forum already shared the Symbian Belle File. 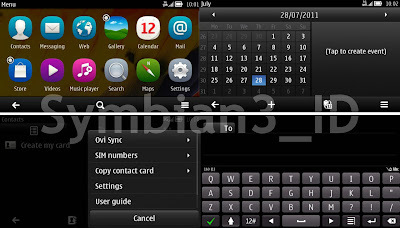 But I think it is not a complete Symbian Belle Firmware. There are several bugs on this version. for example you can't install Opera mobile, Can't Open the video gallery, etc. 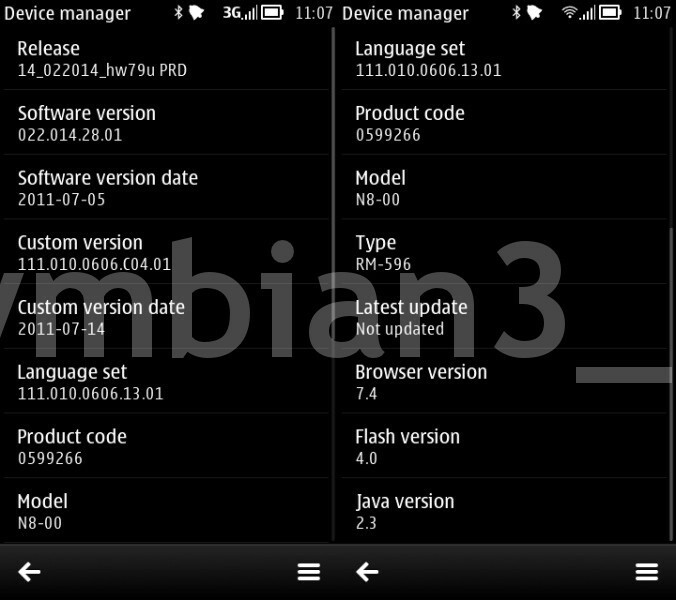 The firmware version is still 22.014 (Anna). Why? 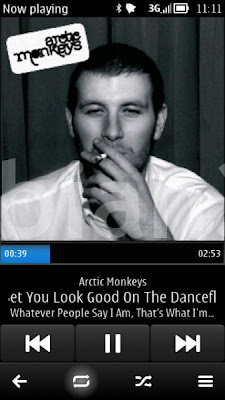 maybe for downgrade ability reason. For complete Information and tutorial please visit orvvan's thread at Daily Mobile Forum. 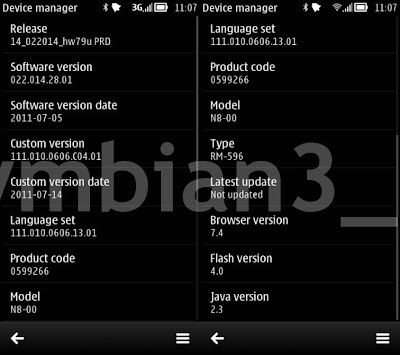 THIS IS NOT OFFICIAL FIRMWARE. TRY AT YOUR OWN RISK. 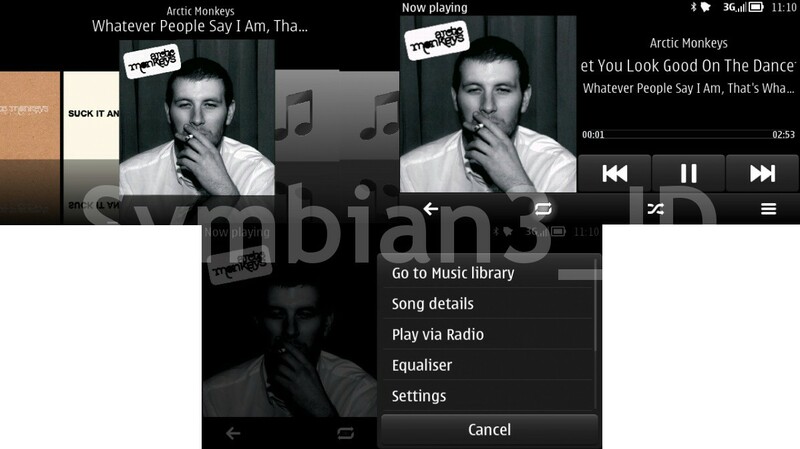 Some preview of Symbian Belle (Leaked). helloox2 not working on it.how to hack it then?